Pavimental Polska Sp.z o.o. is a company incorporated under Polish law in January 2008, a 100% owned subsidiary of Pavimental S.p.A.. In 2015 Pavimental Polska achieved a turnover of 28 mln PLN (7 mln Euro) and employed 66 people. 2012 enlargement of the Brzeckowice toll collection station with a value of approximately EUR 3 million. Earthworks related to levelling of land and archaeological research for the factory General Motors in Gliwice. Contract F2b-4-2013 - Reconstruction of drainage A4 Katowice - Cracow motorway on the section Silesian - Section I.
Reconstruction of drainage channel on the apron at the Balice airport “John Paul II” in Cracow (modernization of linear drainage PPS). 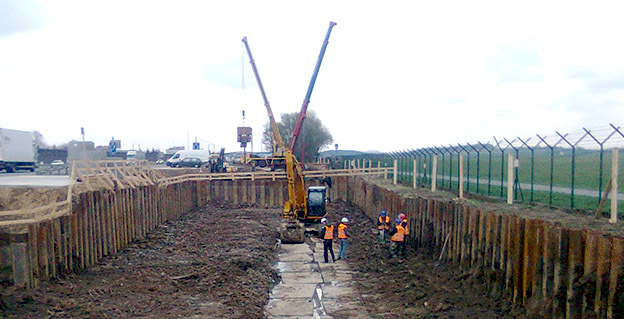 At the General Motors ground in Gliwice were executed works related to the contract involving the execution of design and construction the complete modernization of the existing linear drainage (repair drainage docks G100). 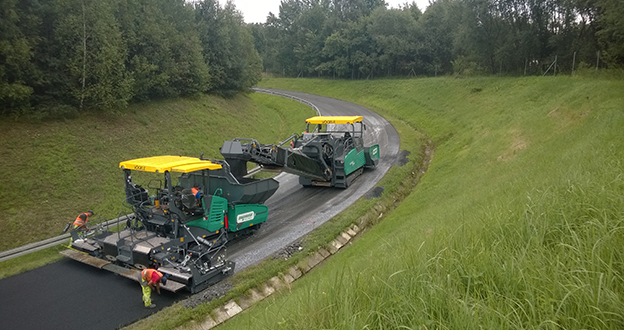 Contract HM-1-2014 - replacement repaving 2014 was also executed on the highway A4 Katowice - Krakow motorway. 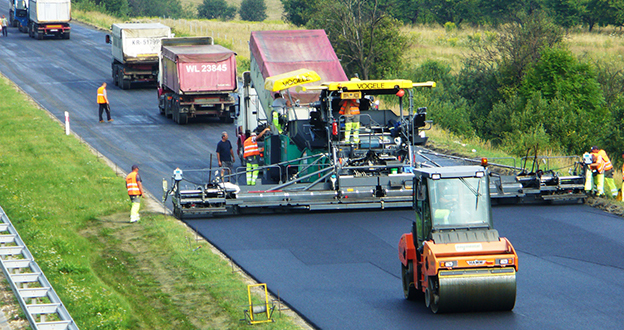 In 2015 Pavimental Polska has completed the works related to the contract "Construction of western bypass of Chrzanów". Contract WUPO "Replacement of Tolling Station’s Devices" for the Toll Plaza (PPO) in Brzęczkowice and Balice on the highway A4 Katowice-Cracow. Contract No. F2b–8–2014 - Extension of the Mysłowice interchange and construction of the Rudno interchange along the A4 Motorway Katowice – Cracow. Duration of works: 2 years. Contract No. 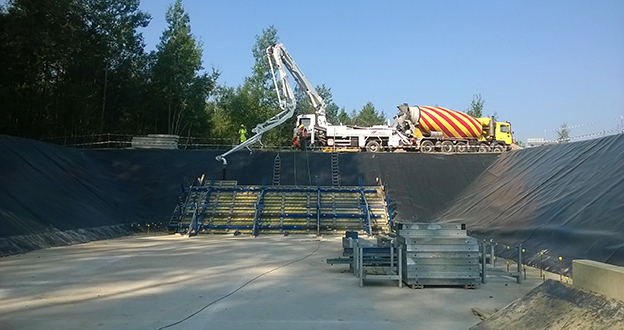 F2b-6-2014 - Reconstruction of drainage of the A4 motorway on the Silesian section - Section II. Contract No. HM-3-2016 - Resurfacing 2016-2017.